Sahaja Wellness - Naturopathy and Ayurveda: How are Electronics Impacting Your Health? 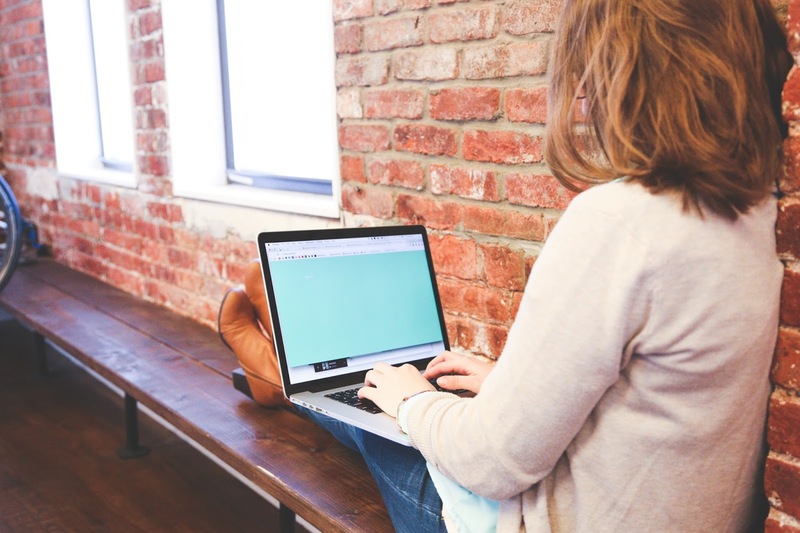 How are Electronics Impacting Your Health? 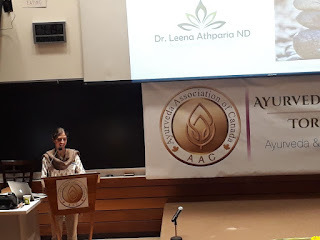 Dr. Leena Athparia is a naturopathic doctor with a special interest in muscle, joint pain-related issues and has additional training in Ayurvedic treatments, acupuncture & cupping therapy. 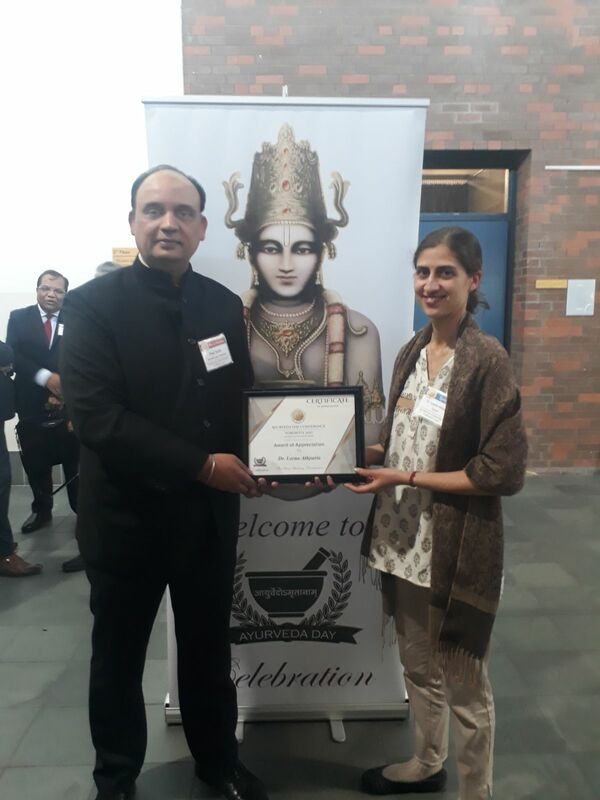 Dr. Athparia recently spoke at the Ayurvedic Conference in Toronto at the Canadian College of Naturopathic Medicine (Oct 21-22, 2017) on this topic. If you feel you or your family members' health is being impacted by the use of technology, there are many ways to help mitigate the negative effects of electronics. 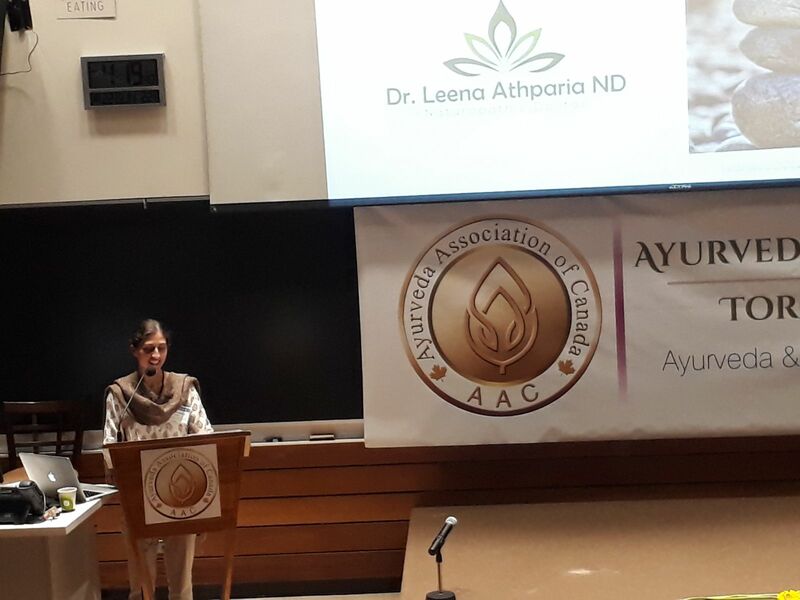 Please contact Naturopathic Foundations at 905-940-2727 or email lathparia@naturopathicfoundations.ca to book an appointment with Dr. Leena Athparia ND. Are Your Emotions Influencing Your Joint Pain?